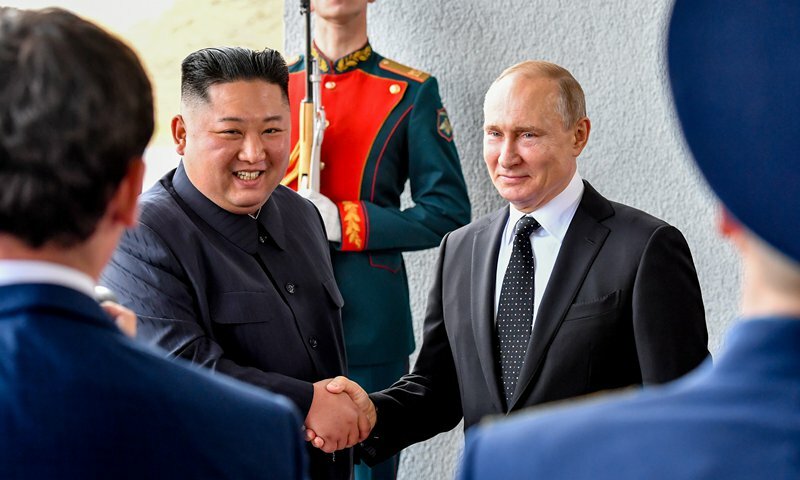 Association of Southeast Asian Nations (ASEAN) members and their East Asian partners are considering adding the Chinese yuan and the Japanese yen to their currency swap safety net, Japanese news site nikkei.com reported on Friday. 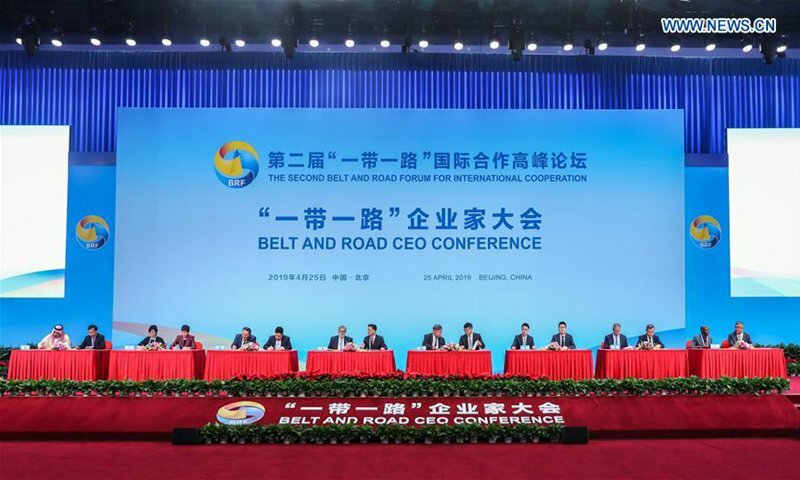 Company representatives at the second Belt and Road Forum (BRF) for International Cooperation have pushed back against accusations that the Belt and Road Initiative (BRI) creates a "debt trap," calling such a claim unjustified and defending their agreements with Chinese counterparts as "neutral and beneficial." 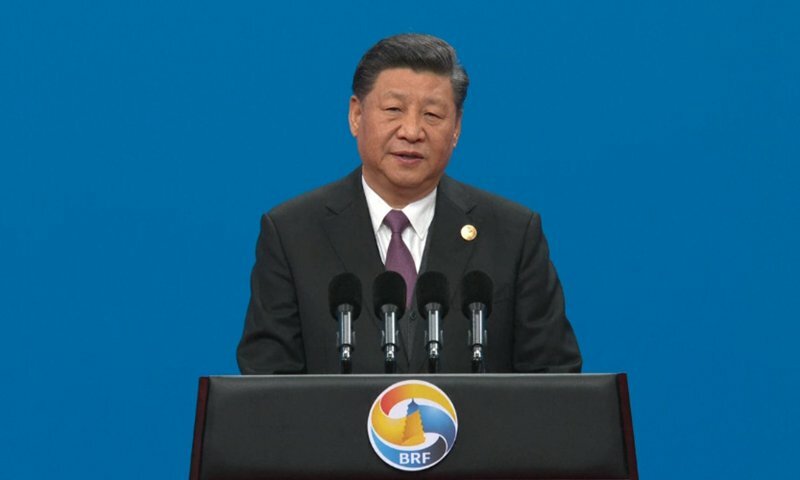 Chinese President Xi Jinping on Friday called on participants of the Belt and Road Initiative to continuously advance the initiative along the path of high-quality development. Health authorities in South China's Guangdong Province are investigating after three newborns died in a top hospital, allegedly after being infected with a virus. The China-proposed Belt and Road Initiative (BRI) has opened new horizons for Pakistan and the China-Pakistan relationship is special and deep, a former leader of Pakistan said prior to the second Belt and Road Forum for International Cooperation in Beijing on Thursday. China's central bank on Thursday sought to calm markets as speculation grew that the bank might tighten monetary policy after better-than-expected economic data in first quarter, saying that it would stick to its prudent stance despite short-term changes. 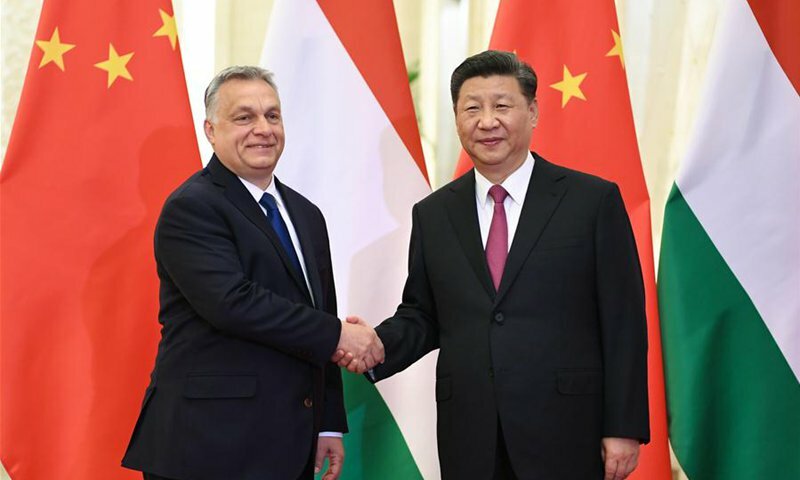 China has vowed to enhance international cooperation to fight corruption, improve the business environment and build a road of clean governance with countries along the Belt and Road Initiative (BRI), said a top official in the Communist Party of China (CPC) discipline watchdog on Thursday. The Chinese Embassy in Colombo on Thursday confirmed the death of a missing Chinese national after multiple bombings in Sri Lanka, which added the number of Chinese killed in the attacks to two with four others feared dead. US carmaker Tesla reported a larger-than-expected loss of more than $700 million in the first quarter, a result that one analyst said reflected poor strategic choices.